You must be receiving hundreds of sale pitches through emails every month. Some may have reached your inbox while others have gone straight to the Junk section. Have you ever thought the reason behind why do some emails go to junk just like that? Moreover, about the solution on how can you control your emails from going to the junk section of your potential customers? Well, now the good news is that it is very easy to design your email campaign that reaches the right place and doesn’t get lost in between send and receive. Time has gone too far and now you can put filters to direct your emails straight to the inbox. What if you reach the inbox but your email content is not effective enough? It simply doesn’t appeal or persuade your buyer, and they just click the ‘delete’ button right away. Yes. You need to realize the fact that your email content is an essential element in making your email campaign a success. Moreover, that no other factor can contribute to your email campaign success which your content does. If all other things are on point and your content is not. It is simply a fail. Then it can become a winner for you. Lesson: Email Content is the King! Because today, I will be taking you over some of the most amazing ways on how you can make your email content far more effective and convertible than before. Before writing your content, be it your subject line or the email body, you have to prioritize one thing. Moreover, that one thing is finalizing your objective behind your email campaign. Your basic goal will decide on what kind of content to include in your email. Moreover, it is important to determine the objectives because different emails are sent at the various stages of your campaigns and sending the wrong email at the wrong time will be a blunder for which you will have to pay in the form of loss of leads. The second most important thing is to create an attention-grabbing and relevant ‘Subject Line’ for your email. 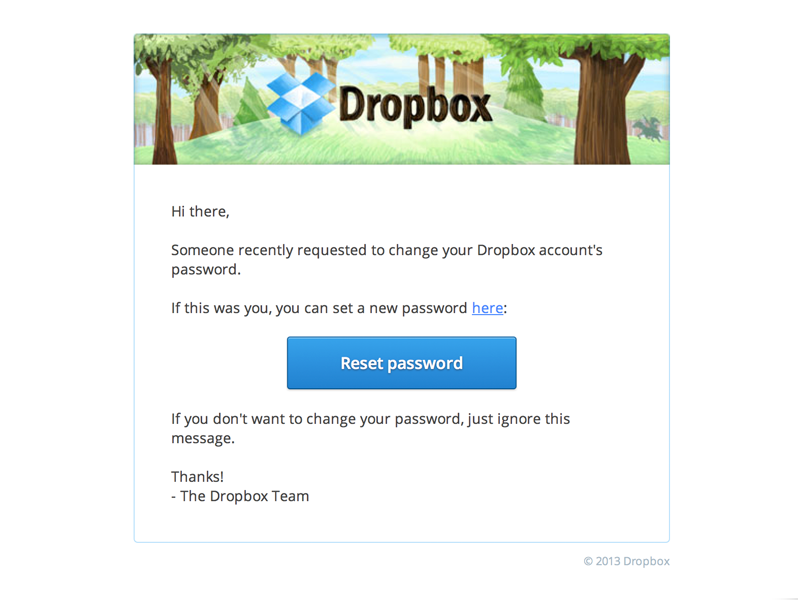 This is one thing which is like a ‘Make or Break’ for your email. The subject line can either make your customer click on the email or simply put into the trash. So brainstorm a lot when deciding on the subject line. Making your recipients click on the email is often like a ‘Clickbait’ for you where you want to grab your recipient’s interest and force him to open your mail. Your subject lines will also vary according to the type of email. Make sure it is relevant to the email content you are sending. Here comes the main part, the body of the email. This is the subject matter of your email which really has to be persuasive and in sync with the title at the same time. You simply can’t afford to go off-route in the main content of your email. Because your reader will simply bounce off and delete your email in that manner. You need to put some obvious and standing out CTA in your email campaigns which you send out to your leads generated. Then, you can have two types of CTAs; links or buttons. Links seem a little spammish while buttons work better. Along with that, buttons also stand out and seem difficult to miss out. Make sure you provide value to the recipient. An email without any benefit or value wouldn’t mean anything to the customer. 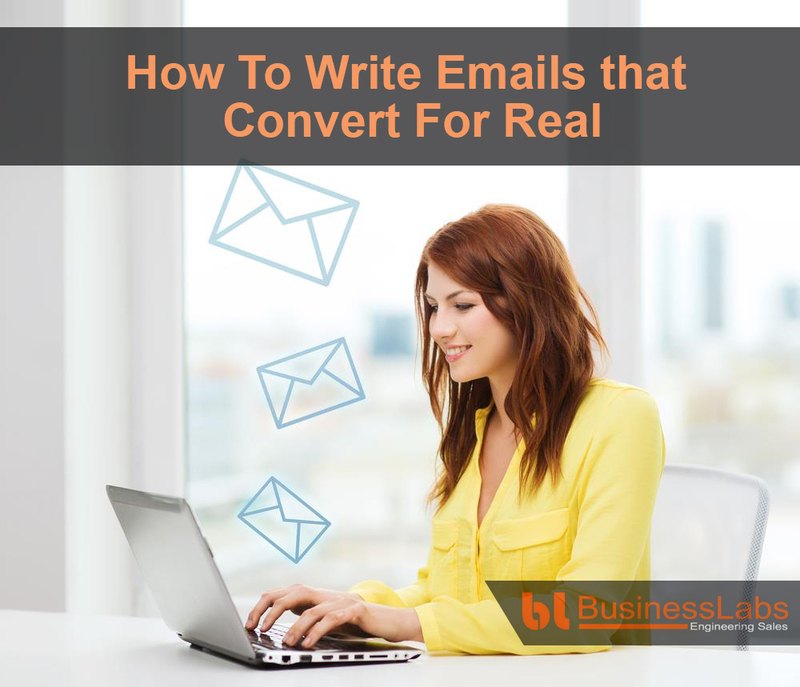 Your customers want to have something beneficial in the email. They do not want to be bombarded with some useless information. Including the Price Details in your email is another thing which will make your email meaningful to the recipient. Especially if you’re giving any sales related email. 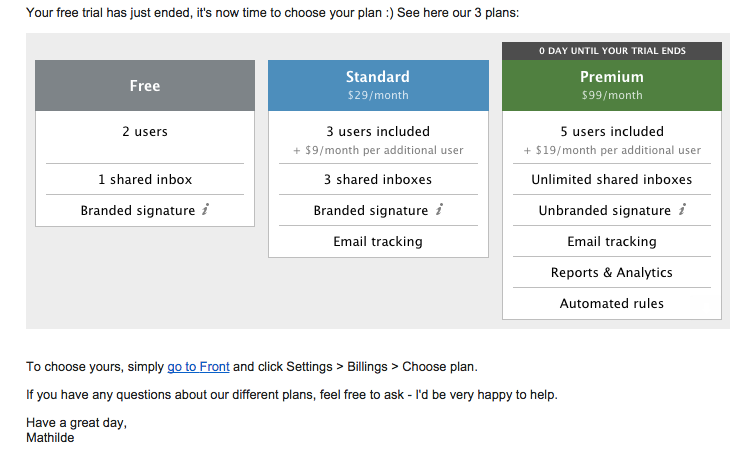 Check how Front added price detail in its email campaign. This strategy will help you clear any confusions and move your lead to renewals or upselling. Providing social proofs in your email will help you build trust and reliability between you and your customer. Your email wouldn’t seem like a spam or junk to the customer anymore. What I mean here by social proof is the customer reviews or the testimonials. These testimonials will work as examples for the customers. Just make sure you put in some real and pervasive social proofs like testimonials and reviews. See how Tripadvisor has put in social proofs in its emails. Now one wise strategy that TripAdvisor has used is that in the same piece they have given reviews, images along with the Call-to-action buttons also. So it seems like a perfect pitch which they have placed in front of their leads in a single email. I am sure this article has helped you a bit in how to structure your email to get some excellent results. These are straightforward and easy tricks which can make your email a perfect selling magnet. Make sure you fill your email with quality personalized content, real-life images, catchy CTA buttons, relevant links and the required essential details as well. It would be a perfect combo to convert your leads into an actual buying customer. Also, for knowing the tricks and tips on directing your emails at the right place, check this very useful post on 10 Tips to Keep Your Emails Hitting the Inbox by Kevin. Let me know more tips in the comments below. I will try include them in the above post as and when possible. I love the tips shared wrt. clickbaits and email body. Thanks! Here are few social networks you can spread this post with your followers too.